Central Alberni is the most diverse neighbourhood in Port Alberni. Built on a hillside, you will find the most affordable real estate in the Alberni Valley at the bottom of the hill, and Port Alberni’s newest subdivisions of high-end homes near the top of the hill. No matter where you are in Central Alberni you will find yourself close to shopping and recreational opportunities. 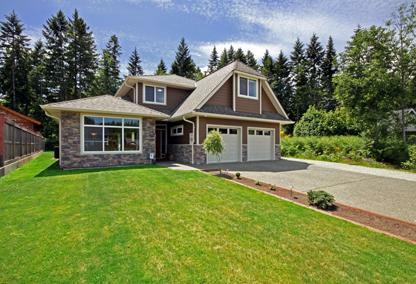 Whatever style of home you are looking for, chances are you can find it for sale in Central Alberni.